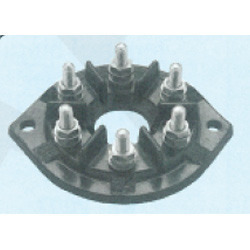 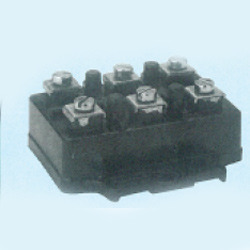 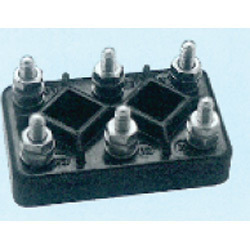 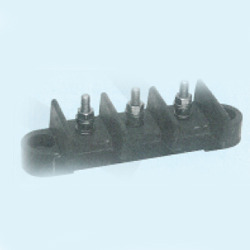 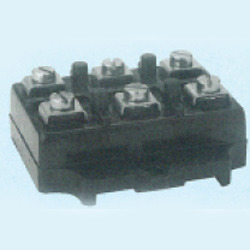 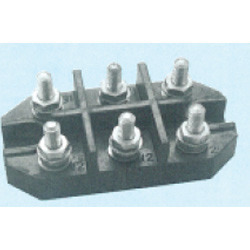 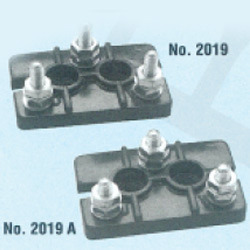 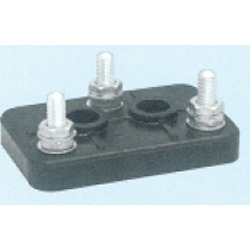 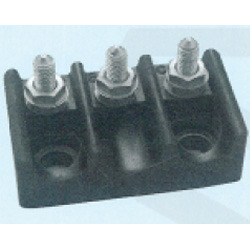 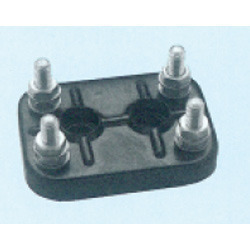 Pioneers in the industry, we offer terminal block, terminal block suitable for texmo 10 hp motors, terminal block suitable for texmo3-5 hp,laxmi 10-20 hp motor, terminal block suitable for jyoti 10 hp motors, terminal block suitable for aei motors and terminal block suitable for siemens/bharat bijlee 5 hp from India. 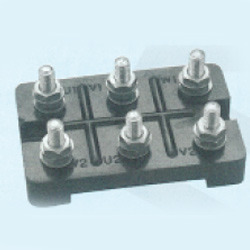 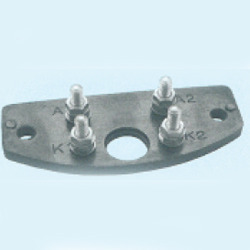 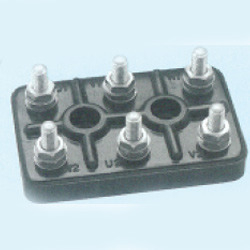 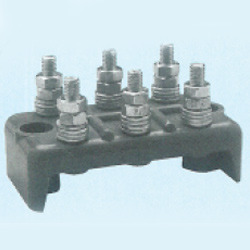 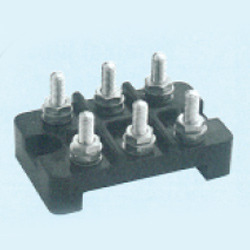 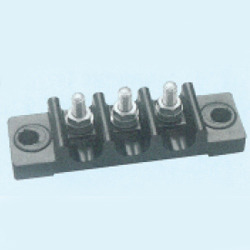 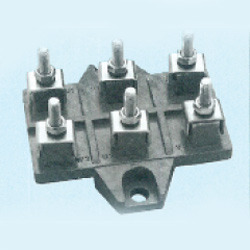 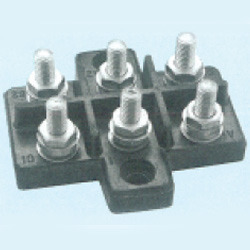 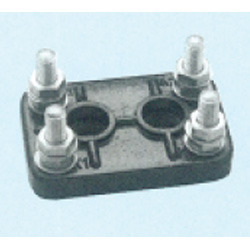 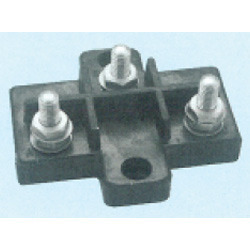 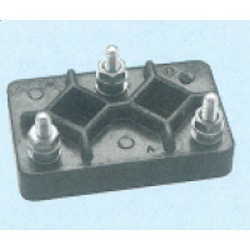 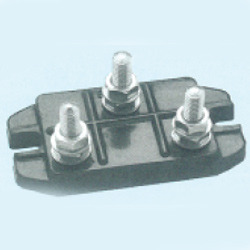 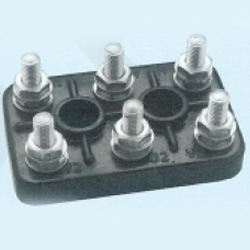 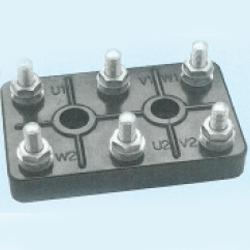 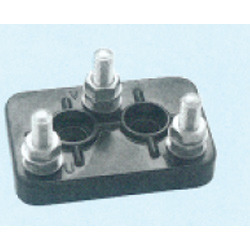 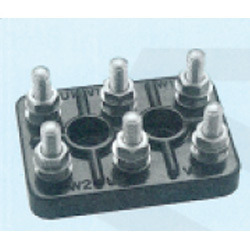 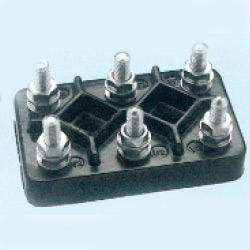 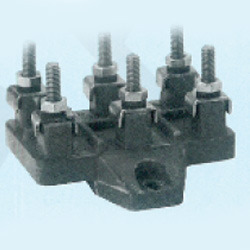 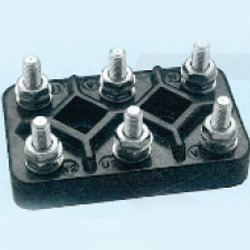 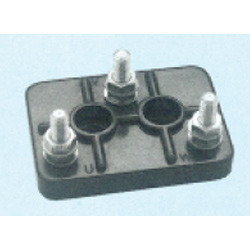 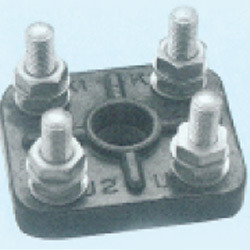 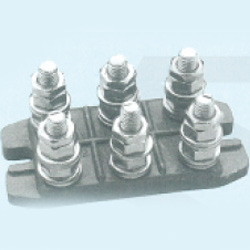 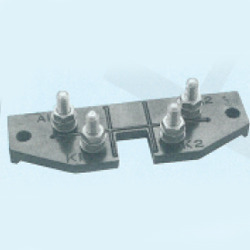 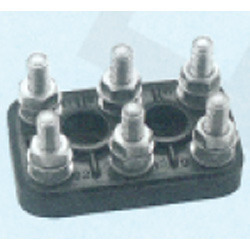 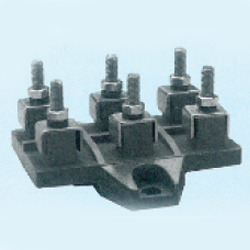 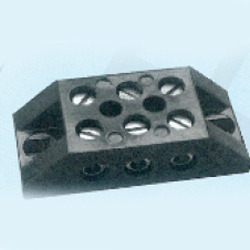 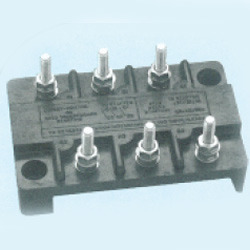 We are the leading supplier of Terminal Block. 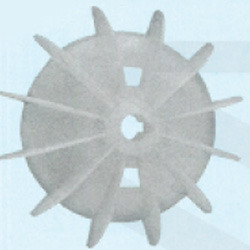 Looking for Pvc Motors Fans ?